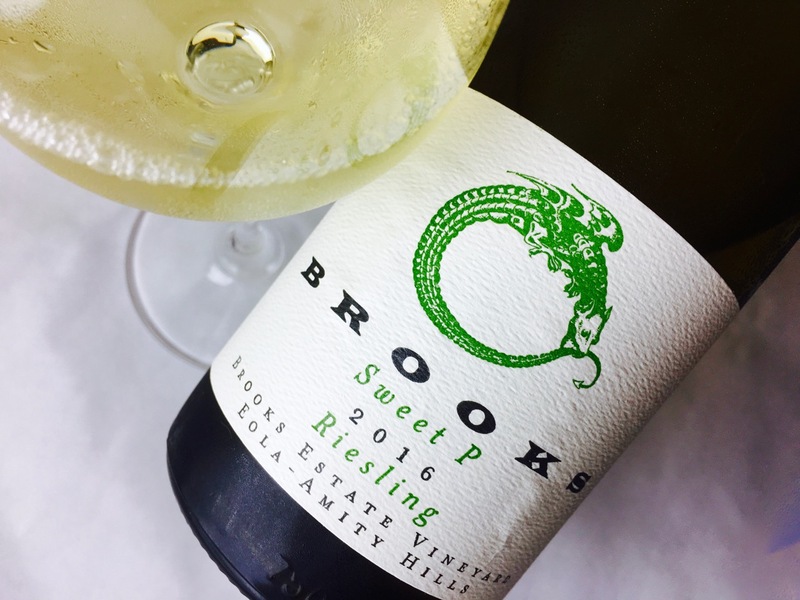 Brooks’ Sweet P is a medium-sweet Riesling, a little fey but not silly. 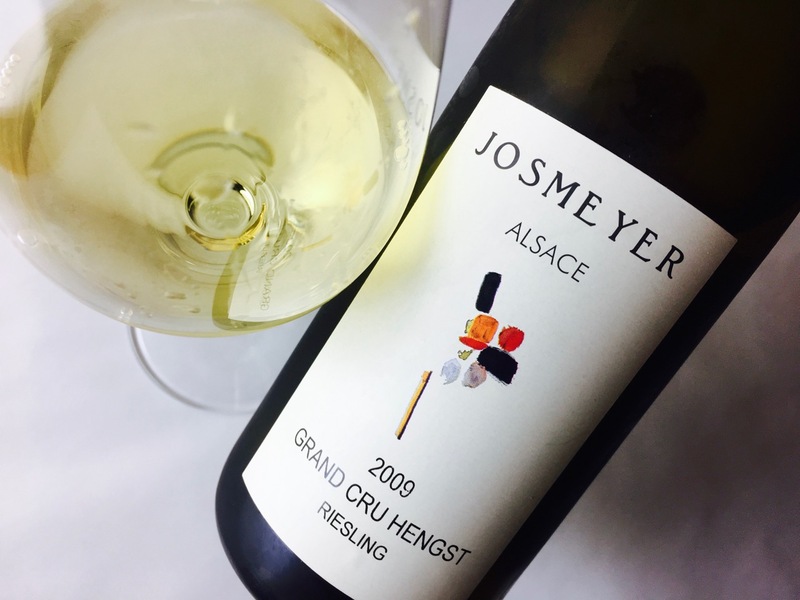 The color is light and the texture lissome, but a shock of spritzy fruit and minerals animates its mid-section. 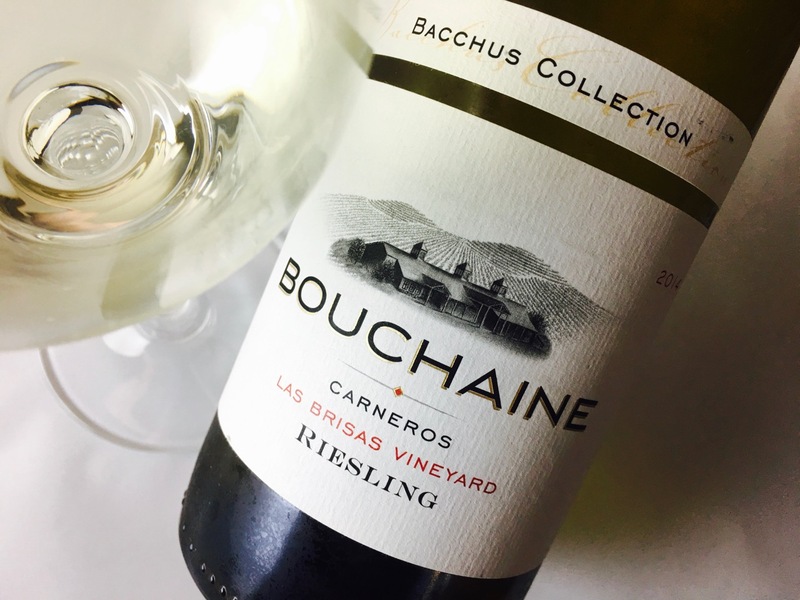 The aromas are all white flowers and tree fruits, but it becomes more tropical on the palate, with Mandarin oranges, mangoes, guava, citrus peels. A streak of minerals and herbs keeps it interesting. A good cheese course wine, its sweetness offsets the salt and its fruit feels refreshing. Nearly any cheese will do, from the young and delicate to the old or funky.